People love to play no-limit Hold ’em poker tournaments these days. 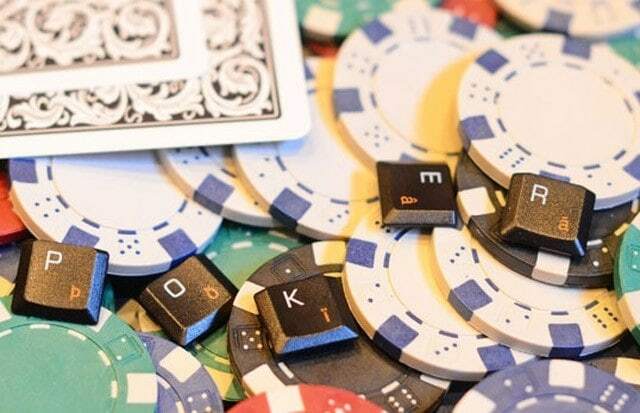 That translates to big fields in online tournaments – especially freerolls and low buy-in events. 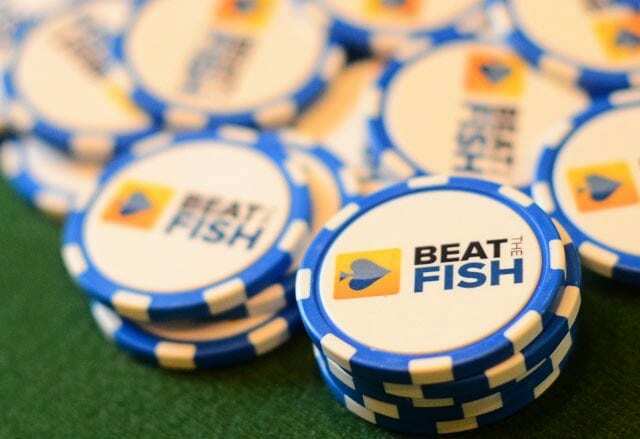 Many sites now sponsor a weekly large guaranteed prize pool event, usually in the neighborhood of $100,000-$1,000,000. 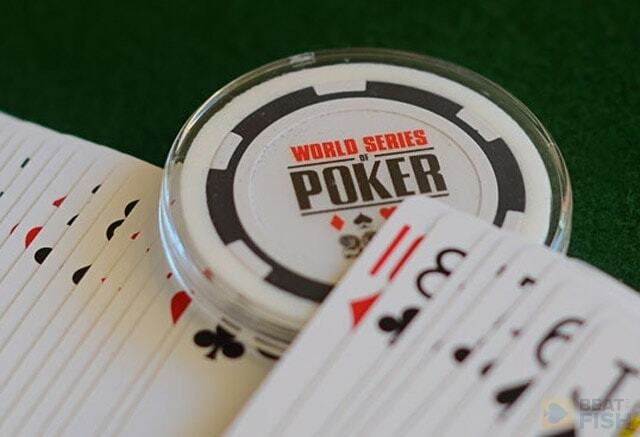 The main event of the WSOP has topped 6,000 entrants for a decade. The point is that these tourneys are big. You might consider adjusting your style of play to combat some of the craziness of these large fields and that’s why I’m writing about today. 1.1.3 3. Pay attention as best you can. You’ll see a lot of players who think they need to double-up right away or they’re out. Usually they’re not holding anything too strong, but what if they are? And what if their 2-6 draws out on your A-K? 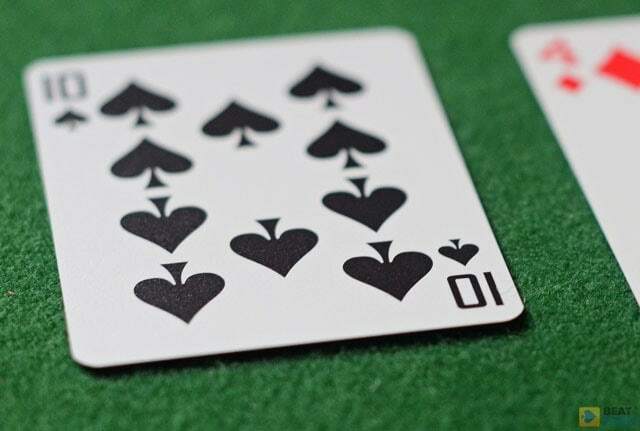 I don’t recommend getting all your chips in during the first 3 rounds unless you have pocket Aces or Kings. The blinds aren’t eating you away yet so why take a big risk? If you thrive on maniacs playing against you then go for it. Just don’t come crying to me when they hit another deuce on the river. Also, in these large field events, the field usually thins early. Let them be crazy. You usually find that you’ve survived half of the field without even playing a hand. Look for a good spot and try to double up, but concentrate and make sure you’ve got the best of it. 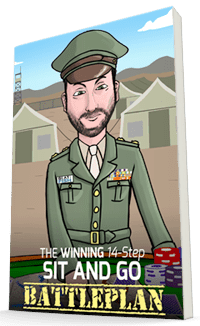 When I first started playing online poker tournaments, I used to check how close I was to the payout all the time. I hardly ever do it anymore because it’s a distraction that can affect my play. What does it matter if you have 49 more places until you hit the money? You should play your top game regardless of how many players are left. If you get knocked out on a good hand trying to gain some chips, don’t kick yourself. You did the best you could, and that’s all you can ever do. One aspect that is universal in all tournaments is play when it’s close to the bubble. Everyone tightens up and the most common play is the blind-steal. If you can afford to lose the buy-in, this is a great time to pick up some more chips. Everyone’s afraid to go out on the bubble, so take advantage of it. Pick up a decent hand and raise with it. Most of the time you’ll get to pick up the ever-increasing blinds. If you get played back at, use your best judgment. Personally, I don’t feel it’s a great accomplishment to finish at the bottom of the money. It is essentially getting your money back. Why play your top game for hours on end just to get your money back? 3. Pay attention as best you can. This can be difficult, especially in online play where you can do so much else while you play. It can be difficult when you’re moved to a new table, but just start over again. Try to categorize all the players at your table into a general scheme, such as “Always defends his blinds” or “Raises every time“. It will help you when you have to make borderline calls and you just need to know how your opponent plays. I find that I just play better when I focus on one game only, especially if the buy-in is a significant part of my bankroll. Pay attention as best you can. They sound like simple tips and they are. 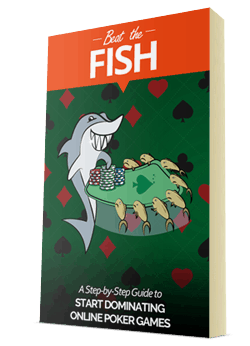 They’re poker fundamentals, but you have to always play your fundamental game well to play anything well.